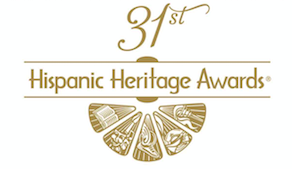 ARLINGTON, VA; September 10, 2018 – PBS announced today that it will air the 31st ANNUAL HISPANIC HERITAGE AWARDS on Friday, September 28 at 10:00 p.m. ET (check local listings) as part of its ongoing commitment to celebrate and honor the contributions of Hispanic Americans as recognized by The Hispanic Heritage Foundation. The awards are the country’s highest honor given to Latinos by Latinos. 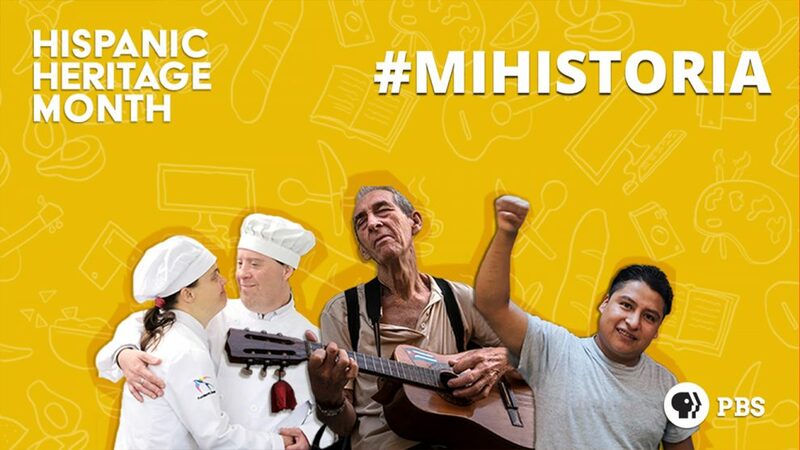 The ceremony, which will be hosted by digital content creators Lele Pons and Rudy Mancuso, recognizes excellence in a number of fields, from the arts to community service to entrepreneurship, and features celebrity appearances and musical performances from Fonseca, Karol G, José Feliciano, Jesse & Joy and more. The awards are presented at The Kennedy Center for the Performing Arts in Washington, DC. Follow John Leguizamo’s path to the Great White Way with his latest theatrical showcase, “Latin History for Morons,” a comedic yet pointed look at the systematic repression of Hispanic culture throughout American history. Follow a group of talented young creators led by composer-lyricist Lin-Manuel Miranda as they produce an original musical – a Latin and hip-hop-infused story of a neighborhood and the first-generation Americans who call it home. PBS, with nearly 350 member stations, offers all Americans the opportunity to explore new ideas and new worlds through television and digital content. Each month, PBS reaches over 90 million people through television and 30 million people online, inviting them to experience the worlds of science, history, nature and public affairs; to hear diverse viewpoints; and to take front row seats to world-class drama and performances. PBS’ broad array of programs has been consistently honored by the industry’s most coveted award competitions. Teachers of children from pre-K through 12th grade turn to PBS for digital content and services that help bring classroom lessons to life. Decades of research confirms that PBS’ premier children’s media service, PBS KIDS, helps children build critical literacy, math and social-emotional skills, enabling them to find success in school and life. Delivered through member stations, PBS KIDS offers high-quality educational content on TV – including a 24/7 channel, online at pbskids.org, via an array of mobile apps and in communities across America. More information about PBS is available at www.pbs.org, one of the leading dot-org websites on the internet, or by following PBS on Twitter, Facebook or through our apps for mobile and connected devices. Specific program information and updates for press are available at pbs.org/pressroom or by following PBS Pressroom on Twitter.